Hello and welcome to Myrtle Beach most successful natural gas real estate development. With several neighborhoods ranging from low $200,000 to the upper $450,000 this area of Market Commons refer to the old Air Force base as been the faster-growing area of downtown Myrtle Beach and Horry County combine. It is part of the Myrtle Beach International Airport complex that became civilian after the closure of the Air Force Base that was shared with the airport. It is located near the Myrtle Beach International Airport. It competes mainly with nearby shopping complexes Coastal Grand Mall and Broadway at the Beach. With a 'town like' atmosphere, the center has townhomes, small stores and restaurants, a movie theater, and a grocery store. Many streets are named after former MBAFB Wing and Base Commanders, or other notable Air Force members who were assigned to the base. Also scattered throughout Market Common are small memorial information signs noting historical facts about the base. Popular stores at the center include Pottery Barn, Barnes & Noble, Williams-Sonoma, and White House Black Market. Popular restaurants include P.F. Chang's, Gordon Biersch and several others. The Market Common, Myrtle Beach offers a unique lifestyle experience for all visitors or full-time residents with a true urban village community. Moreover, the abundance of national and local retail stores to the fine restaurants, The Market Common is a place you will be delighted to visit or live. The Market Common is where fine living is at it’s best for shopping, dining, entertainment and even the beach all just steps away. Whether you want to live, vacation, or spend the day, The Market Common, Myrtle Beach, has something for you. The Market Common offers a unique lifestyle experience within a true urban village community. In one perfect place, you can shop at the country’s best local and national retail stores, have a fabulous meal, see the latest movie, stroll by the lake or take a quick bike ride to Myrtle Beach State Park. 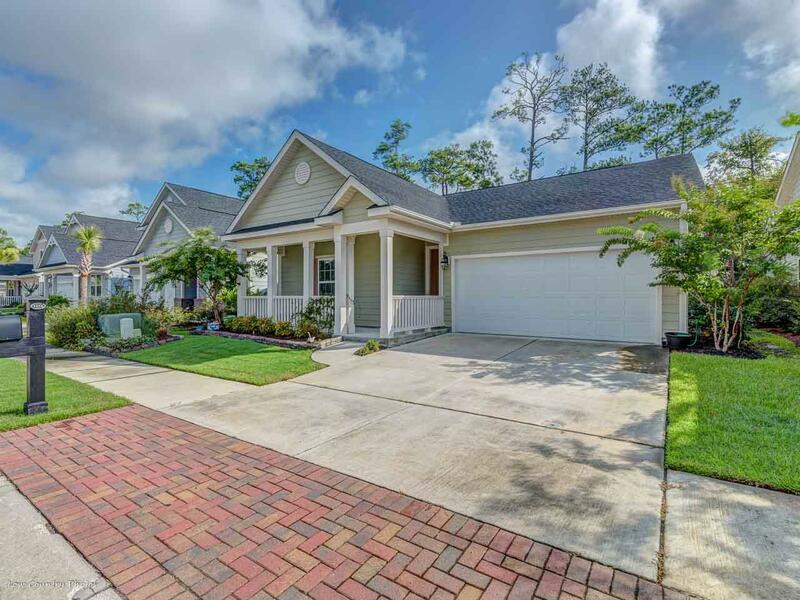 All Neighborhoods below are of single-family homes with natural gas, city water, and sewer, and also offer amenities such as walking/bike paths, pools, and fitness centers.All homes are done in elevations of a beachy cottage low country look and clapboard siding. Emmens Preserve, Lakeview, Monarch @ Emmens Preserve, Reserves, Balmoral, The Highlands, Sweetgrass, The Sanctuary at Withers Preserve and Cresswind. Be the first to know what's coming up for sale inside Market Commons real estate market with our New Property Listing Alerts! Just tell us what you're looking for and we'll email a daily update of all homes listed for sale since your last update. You can unsubscribe at any time.Let us know if there is something specific you are looking for and we'll find what you need.